Russia are a game away from retaining their Women's Youth World Handball Championship title as the defending champions beat Sweden to reach the final in Poland. Defending champions Russia battled to a narrow victory over Denmark to reach the semi-finals at the Women's Youth World Handball Championship in Kielce in Poland. Defending champions Russia thrashed knock-out round debutants Tunisia to book their place in the quarter-finals of the Women's Youth World Handball Championship in Poland. Spain and Sweden were among teams to reach the last 16 at the Women's Youth World Handball Championship in Poland today. Austria have secured their place in the knock-out round of the International Handball Federation (HF) Women's Youth Handball World Championships in Poland today, by beating Slovakia in Group A, 27-23. 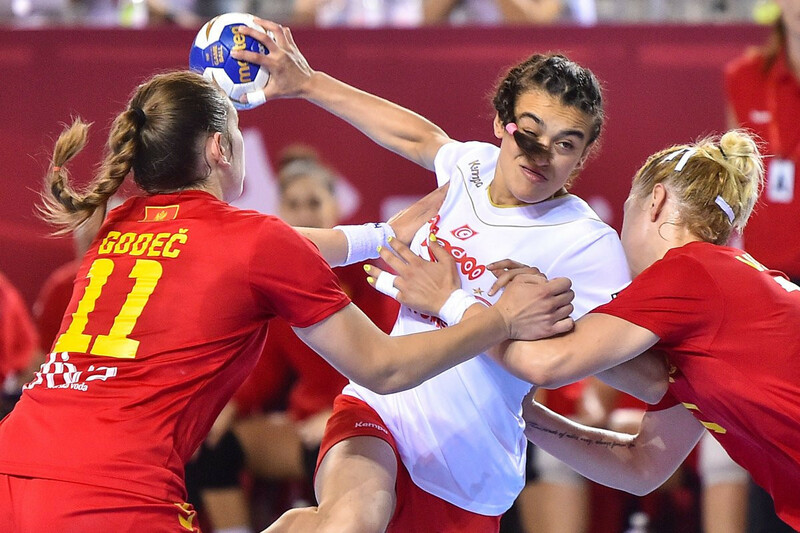 Tunisia booked their place in the last 16 of the Women’s Youth World Handball Championship for the first time with victory over Montenegro in in Kielce in Poland. 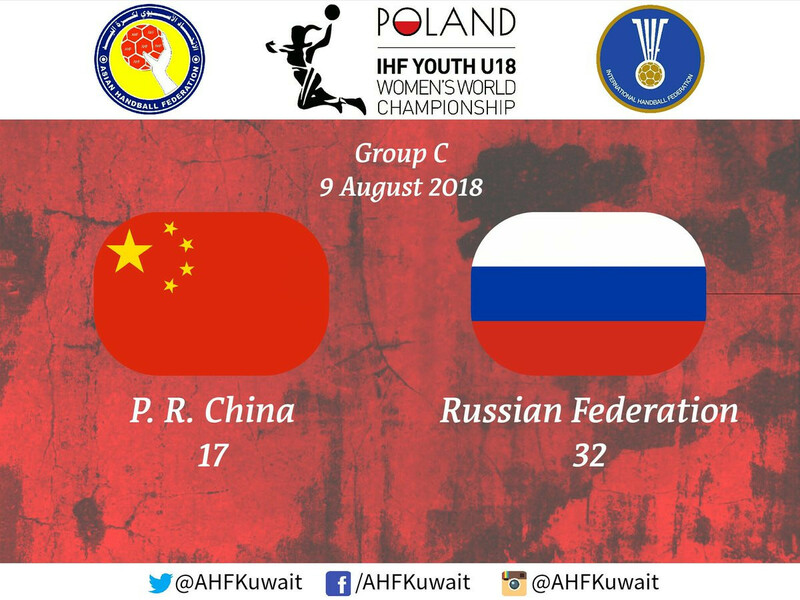 Defending champions Russia remain top of Group C at the Women’s Youth World Handball Championships in Kielce in Poland with just one round of Group matches remaining. Defending champions Russia secured their second win at the Women’s Youth World Handball Championships in Kielce in Poland today, to remain top in Group C.
Denmark and France each continued their winning records at the Women's Youth World Handball Championship in Polish city Kielce. Defending champions Russia were among the winners today as the Women's Youth World Handball Championship began in Polish city Kielce. Twenty-four countries will battle it out for glory at the Women's Youth World Handball Championship which begins in Polish city Kielce tomorrow. Egyptian team Al-Ahly Sports Club have refused to take part in the International Handball Federation (IHF) Super Globe in October in Qatar on political grounds. 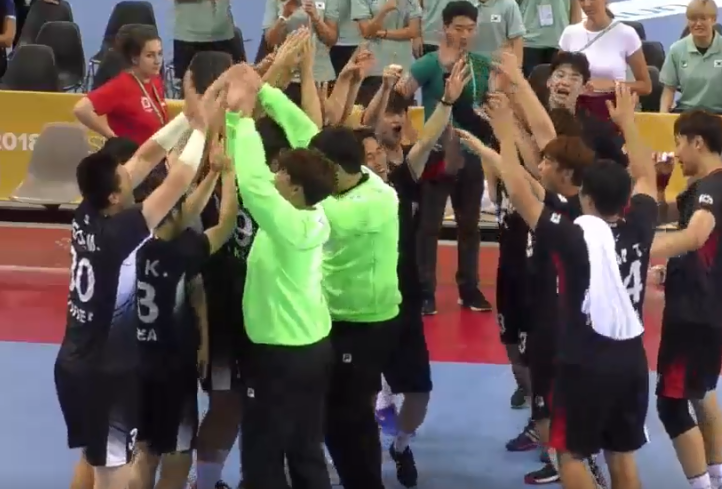 South Korea and Japan claimed an East Asian double today at the International Federation of University Sport (FISU) World Handball Championships in Croatia. Croatia’s men have edged into the final of the International Federation of University Sport (FISU) European Handball Championships on home soil with a nail-biting 28-27 win over Japan in the semi-finals today. A hugely competitive final day of qualifying for men and women at the World University Handball Championships taking place in Croatia meant that semi-finalists from three of the four groups were decided on head-to-head records after teams finished level on points.